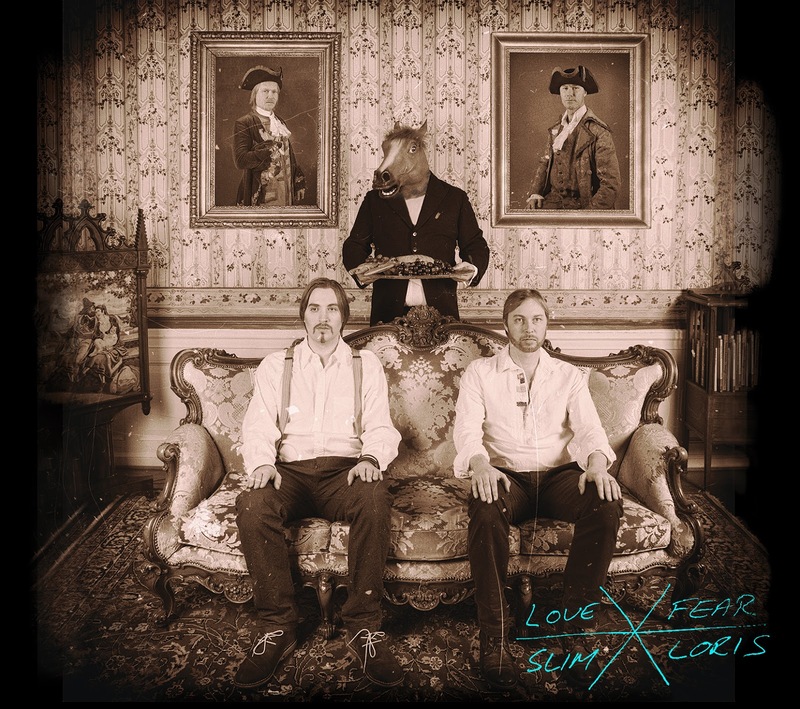 Indie Music: Slim Loris "Love and Fear"
People say that art is subjective. Maybe that's true. It doesn't work that way for me. I have a comedy writing partner. She rarely laughs at my jokes and sketches. I rarely laugh at things she finds funny. Even though we respond differently, I always see the humor and value in her comedy. We come from very different backgrounds. She writes straightedge, corny, punchline-driven, rim-shot worthy jokes. I'll never laugh at that, but I'll peddle it to the appropriate audiences all day. And that's how I feel about Slim Loris. I will likely never listen to any track from Love and Fear, after I finish this review (well maybe "Down"), but I can't really say anything bad about it. The overall sound of the album is polished--it's professionally soft. It feels like the guitar strings and drum skins are covered in some sort of sonic felt. It's pleasing. This feeling connects each track, so that the album plays cohesively. I can't say the same for most indie projects that I review. Plus, fortunately, here that soft cohesiveness doesn't lead to monotony. The album does seem legit--not contrived. I imagine that the band doesn't spend a lot of time determining what they should be, or who they should sound like. Maybe they do, but it's not obvious to me. Of course, only independent artists could ever pull this off. I don't know what the major label version of Slim Loris might be, but oddly I'd probably like that . . . . The vocals could be called "all over the place," but never "awful." I prefer what they do vocally on "Sparkling Sun"--a touch of Dave Grohl. And the strong and eccentric vocals on "Down" make it an obvious lead single. Though, I'm not a fan, I know that the album deserves a 3.5 of 5 stars.